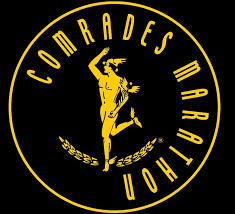 The Mission is committed to inculcating the spirit of Ubuntu and the “Batho Pele” (People First) principles, in the provision of its services; which is reflective of our country’s values of putting humanity central to all that we do. South Africa is open for business and continues to provide a wealth of opportunities for those looking at investing in an emerging market that boosts a stable democracy, incredible infrastructure and world class financial systems. 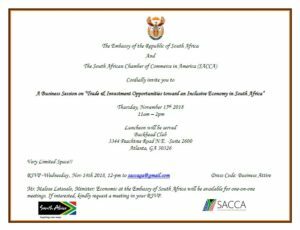 Mr. Malose Letsoalo, Minister: Economic at the Embassy of South Africa will be available for one-on-one meetings. If interested, kindly request a meeting in your RSVP. In early 2018, South African President Cyril Ramaphosa appointed a team of business and finance experts to attract $100 billion in investment to boost the South African economy over the next 5 years. 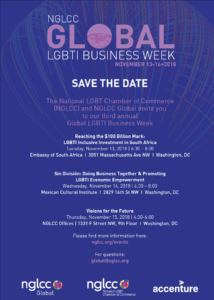 As the first event during Global LGBTI Business Week, a panel of experts from the private sector, government, academia, and PLUS: The LGBTI+ Business Network in South Africa will discuss how these sectors can work to make this investment inclusive of LGBTI business owners and LGBTI people. 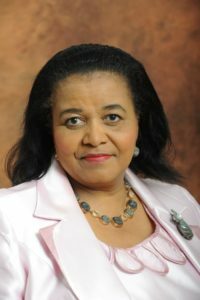 It is with deep sadness, that the Embassy of the Republic of South Africa hereby informs that Dr Edna Molewa, Minister of Environmental Affairs, who passed on in the morning on Saturday, 22 September 2018 at the age of 61 in South Africa. 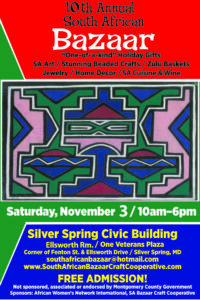 Where: Silver Spring Civic Building Ellsworth Room/ One Veteran Plaza Corner of Fenton Street & Ellsworth Drive, Silver Spring Maryland. When government announced earlier this year that the issue of land reform would be addressed through a consultative process, interest groups that represent a minority of the people of South Africa started to spread lies and half-truths internationally. They peddled false and exaggerated information and conclusions that have been disproved many times by concrete facts. 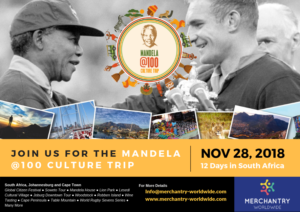 The question is: what are the objectives of these groups, which travel internationally, consistently working on a conscious campaign aimed at challenging the sovereignty and institutions of a democratic South Africa? One of the lies doing the rounds is the notion that a section of the South African population is being targeted for deliberate and calculated violence. While South Africa, like any other country in the world, does experience acts of criminality, there has never been any targeting of any specific part of the populace people because of the colour of their skin, as was the official policy during the many years of apartheid rule. 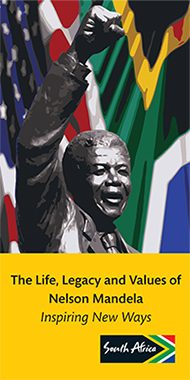 The land reform process is receiving ongoing attention by government and Parliament, using constitutional channels so as to ensure that the people of South Africa participate in addressing this sensitive issue, which is a legacy of apartheid and racially-exclusive policies that denied the majority of black South Africans their rights, including access to land…. The Embassy of the United States of America was called in today, 23 August 2018, as directed by the Minister of International Relations and Cooperation, Hon Lindiwe Sisulu, to convey the unhappiness of the people and the Government of South Africa following a tweet by President Donald J. Trump based on false information and lobbying by certain South African lobby groups that seek to derail and frustrate the land redistribution programme. The US Chargé d’Affaires was informed to convey to Washington that Pretoria is disappointed about Washington’s failure to use available diplomatic channels. 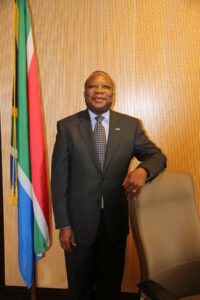 DIRCO also urged the Chargé d’Affaires to indicate to Washington that the people of South Africa, of all races, are working together through Parliament and other legal platforms to find a solution to this historic challenge and that President Trump’s tweet serves only to polarize debate on this sensitive and crucial matter. At the end of the meeting, the Chargé d’Affaires committed to convey the Minister’s message to Washington immediately…..